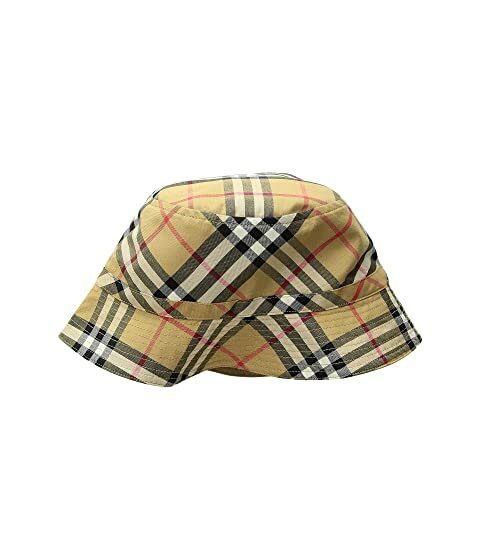 Classic bucket hat in woven, iconic, Burberry® plaid cotton. Vented construction to encourage air flow. We can't currently find any similar items for the Chandy Hat (Little Kids/Big Kids) by Burberry Kids. Sorry!